Drawing the depths of 'evil' with a remarkable insight! 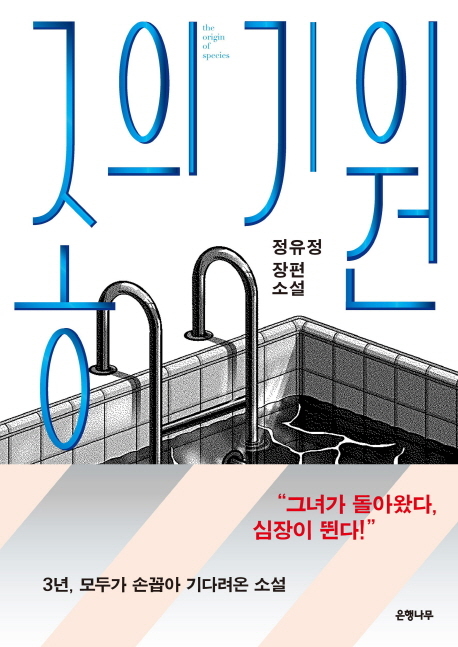 The author, Jung Yoo-jeong's novel "The Origin of Species," has received overwhelming narrative and explosive story-telling love for many readers. In this work, which was published three years after his previous work "28", his imagination shines in a totally different direction. I invite readers to a place that is not an unknown world, but a human being deep inside. The artist who has kept the gaze of 'evil' so far has become 'evil' itself in this work. 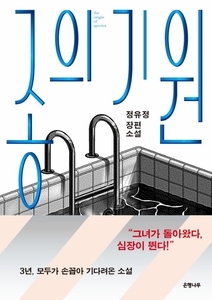 Jung Yoo Jeong's uniquely unique style, which can not be compared with anyone, shows a more sophisticated and in-depth insight into 'evil'. By thoroughly breaking the morality, education, and ethical worldview that had been learned since childhood, it was the completion of the birthday of the 'wicked man', which depicted the process in which a normal young man was born into a murderer. After losing his brother and brother in a family accident on a family trip, Eugene started to eat the unidentified medicine prescribed by his aunt, a psychiatrist, every day. Eugene cut off his medicine at the age of 16, In return, he made his first seizure during the match and put an end to his career. Eugene, who has never been able to live a free life under the watchful eye of a drug that makes her helpless and helpless, her mother's strict rules, and the mood of a bad aunt who seems to steer her own way, I have done.